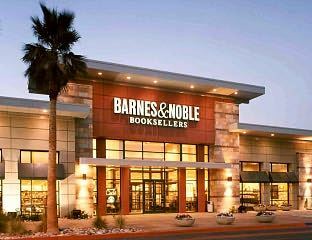 For every in-store book you buy between January 10-13, 2019 Barnes & Noble will donate a percentage of the purchase price to The Friends of the College of the Desert Library when you show the voucher number. Any store location or visit BN.COM to support us online from 01/10/19 to 01/15/19 by entering Bookfair ID 12486866 at checkout. Present the voucher number below to the store cashier to make the magic happen. Please forward this e-mail to family and friends so that they may participate as well.